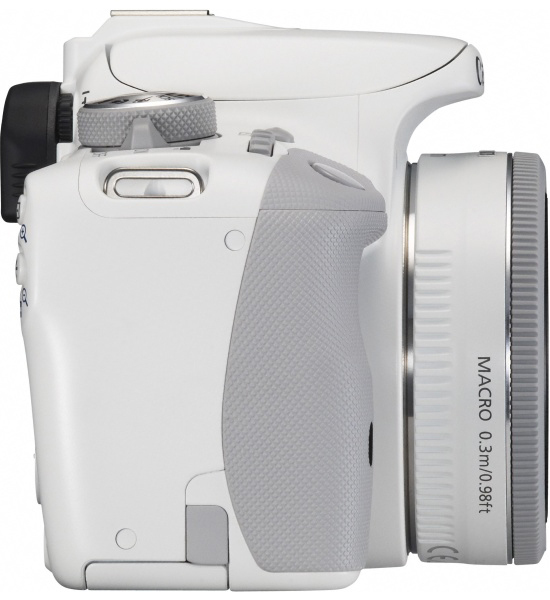 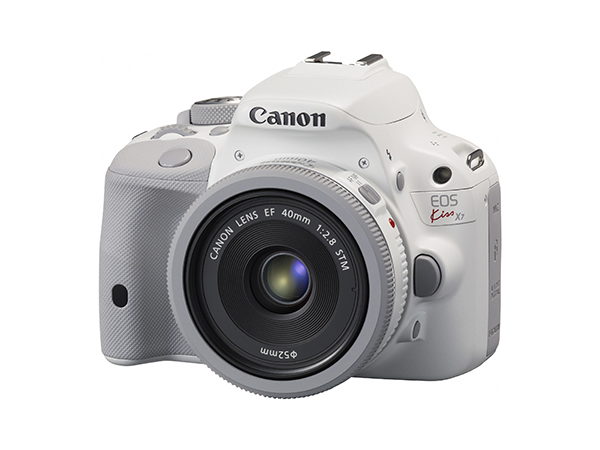 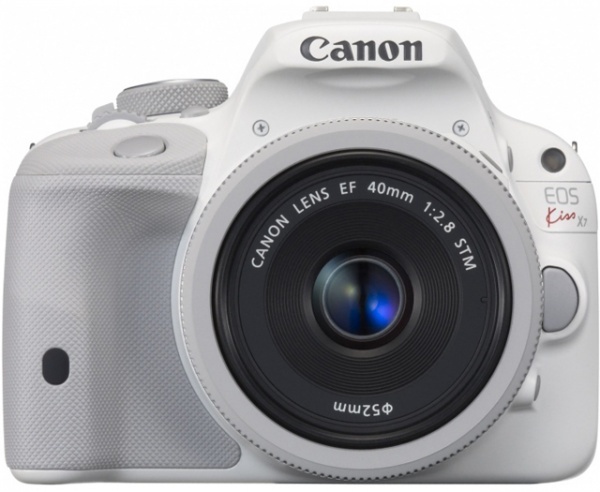 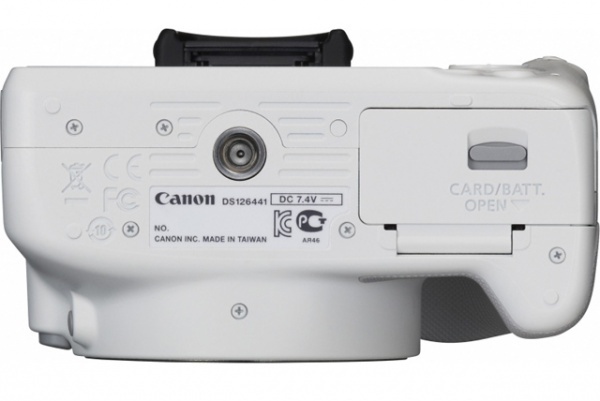 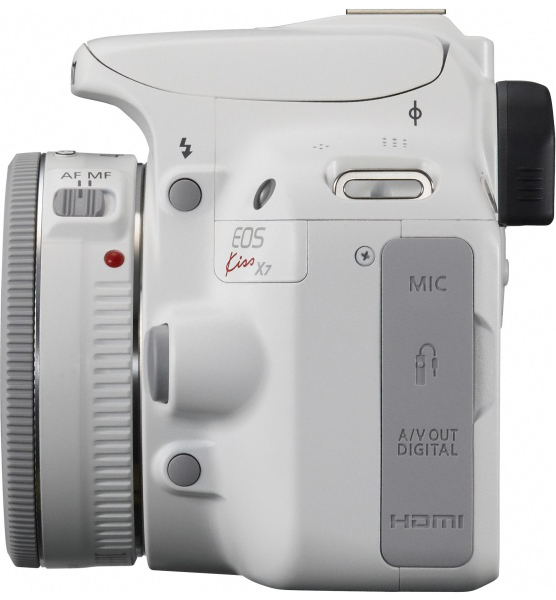 Canon Japan just announced the new white color EOS Kiss X7 camera(EOS Rebel SL1/EOS 100D). 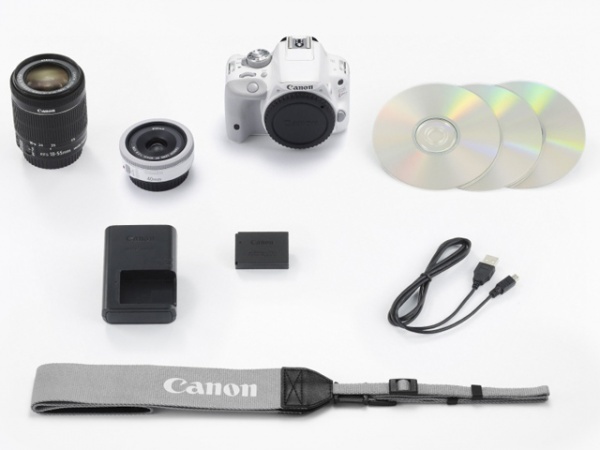 All specs are same as black color of EOS SL1. 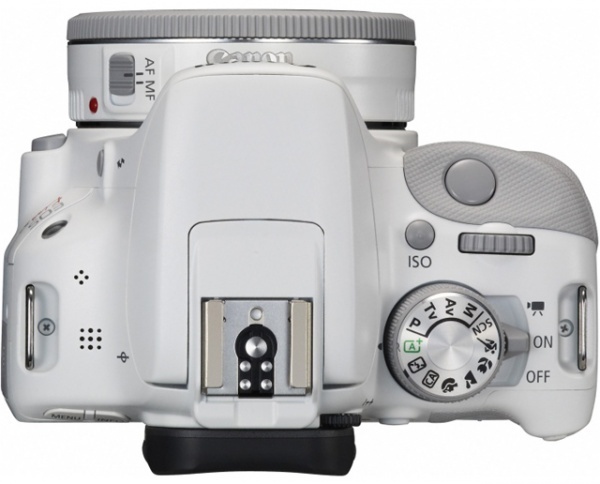 This white color camera will be released on November 28 in Japan. 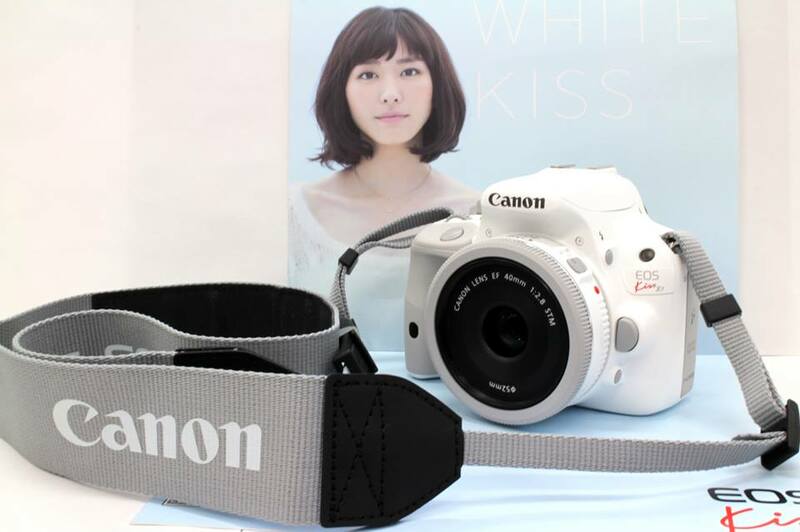 For more info, please visit Canon Japan. 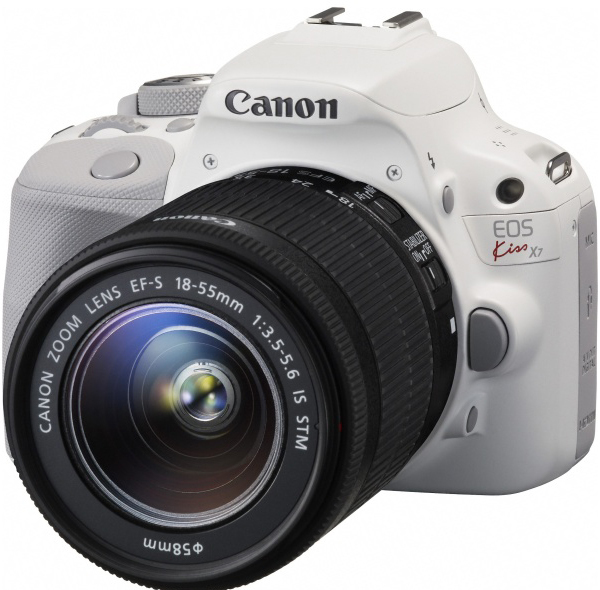 If you need one, you can buy from ebay.com. 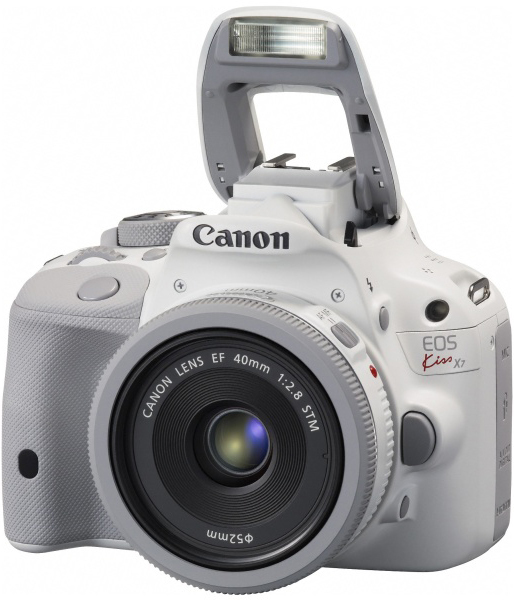 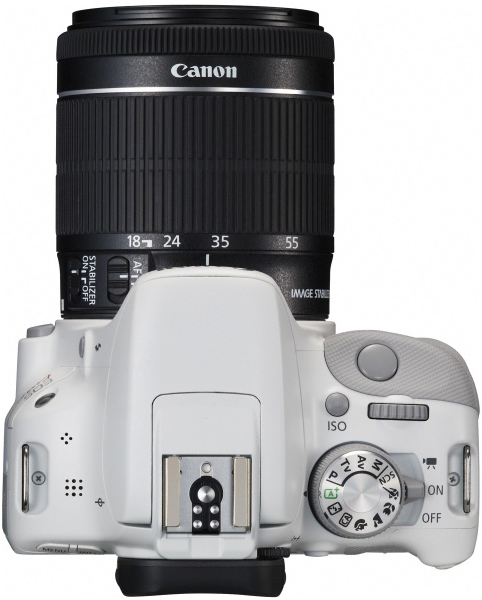 Where to Buy Cheapest Canon EOS 100D / Rebel SL1 Deals Online ? 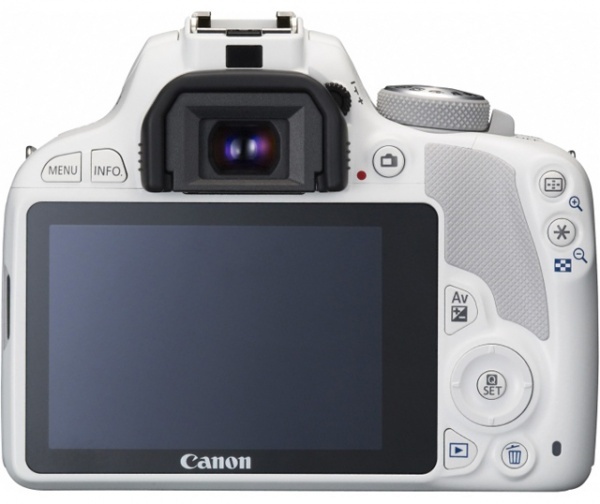 Canon EOS Rebel SL1 / 100D Images Leaked !